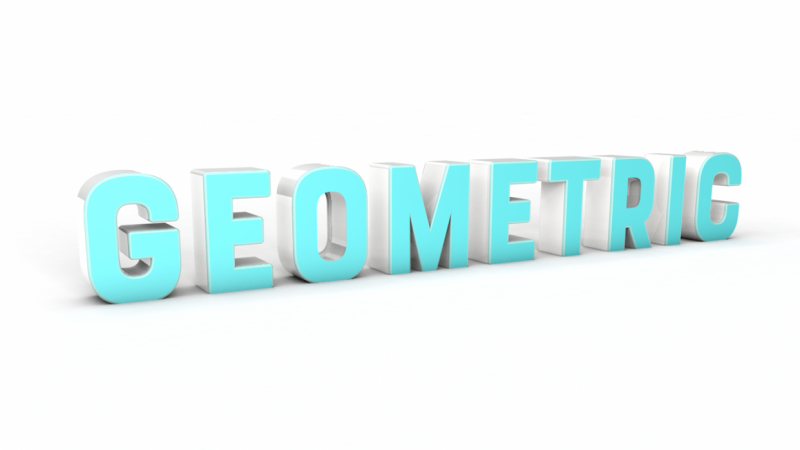 This is a short class on how to create very cool 3D Text with Infinite floor in Cinema 4D . In this class we will understand how to create 3D Text , Adding Material to different part of object (Selection Technique ) , Creating Lighting Setup (3 Point light) , Create Infinite floor and background , Create 360 degree Reflection map for better and realistic result . 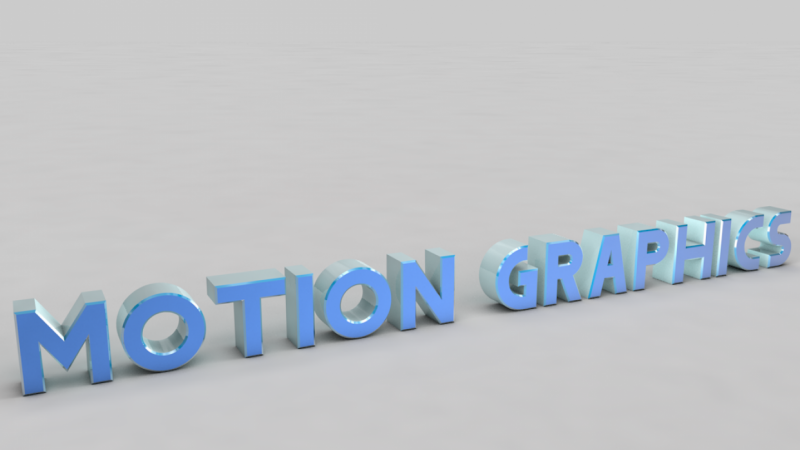 If you are a beginner in 3d Motion graphic and cinema 4d then this class is a perfect class for you to know all about 3D Text and Setup Basic environment for a motion graphic scene after ending this class you will create almost every 3D Text and basic lighting and environment setup for it in Cinema 4D . Covering all option and explain each parameters. You can download the Project file of this class from attached file .